Airpath’s commitment is to the WISP markets is to provide value without compromising performance. 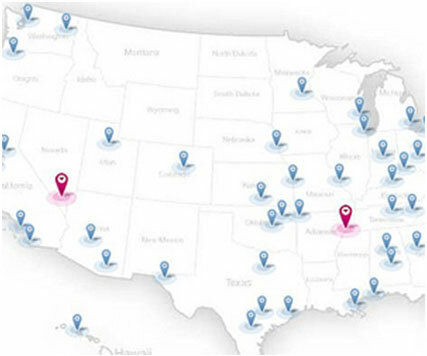 Wireless Internet Service Provider (WISP) markets are one of the more prevalent uses of Airpath products. Users have been increasingly demanding not only more bandwidth but also access to the Internet from more locations. WISPs exist because some areas are tough to serve through traditional land lines or because the time to lay new land lines takes too long. Airpath has been a leader in the industrial fixed wireless markets since its beginnings and has been an early proponent and manufacturer of standard RF technologies such as WiMAX. That are scalable to economically fit small, medium, large, or even super large deployments. Provide robust real time quality of service (QoS) features. Support extensive monitoring and control. Easy installations, deployments, and provisioning.